From time to time I do what might be called ‘commercial’ photography. In fact it is anything but commercial as I volunteer to capture photographs at local events. Much of this is linked to my membership of our local Rotary Club. 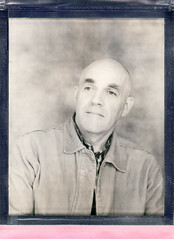 It is largely event work although I have occasionally done some portraiture. It is good for honing my skills at reportage photography. 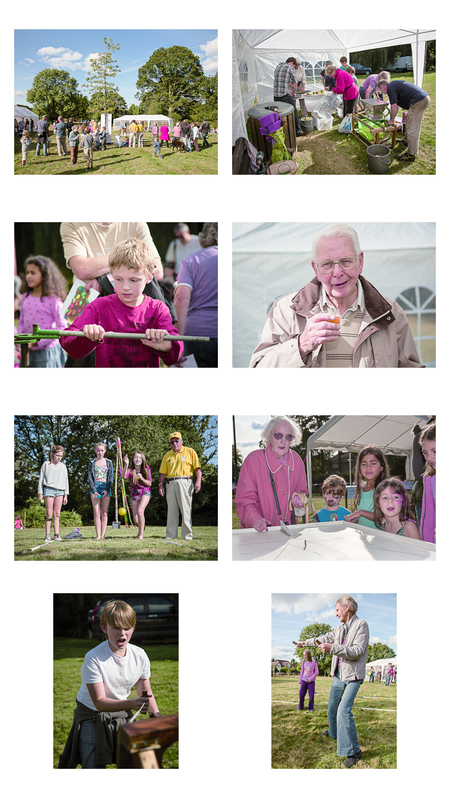 I thought I would post a few images from a recent event here to demonstrate my involvement with these projects. It adds to the general picture of my photographic efforts. 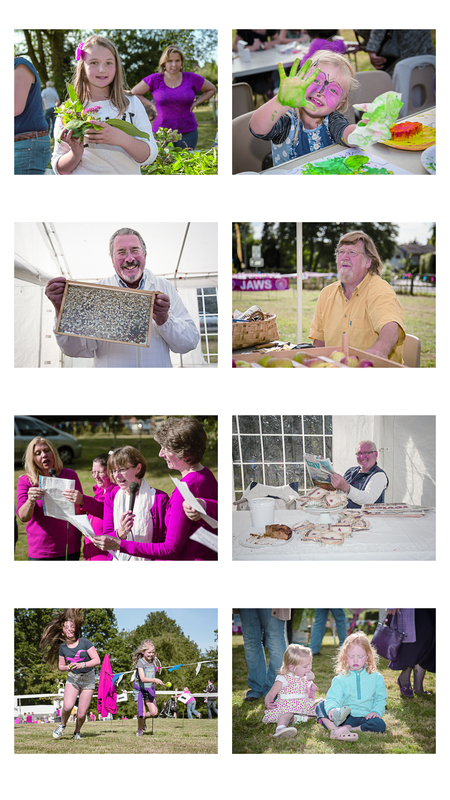 The photographs below were all made at a local fete to celebrate a local Orchard project sponsored by my Rotary club. The orchard is used for education of local children and as a focal point for events such as this in the local community. ← Pinhole Big Issue of the North…. Excellent souvenir of the event. You certainly have many strings to your bow! Next time we meet up I must remember to talk with you about choices/composition in terms of decisions to make re what’s included. The motif of beds/mattresses keeps reappearing – in an interview with Soth that I read he said that he didn’t deliberately go out to look for beds/mattresses. 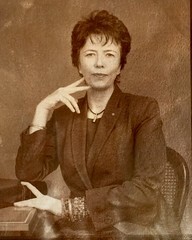 He went out making images and on review he discovered that this motif kept appearing – it became the title of the book.